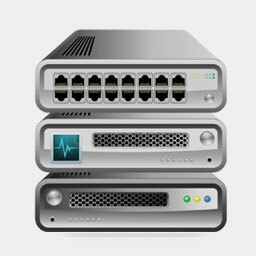 TRENDnet's award winning networking solutions bring your home/office to life by building reliable Networks People Trust. 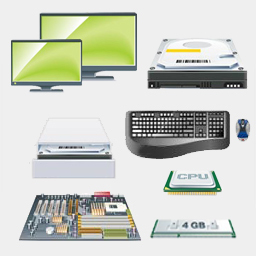 TRENDnet products include Wireless, Switches, IP Camera, Powerline, PoE, and Accessories. Switches Let go with our own products. IP / Security Camera a type of digital video camera employed for surveillance, can send/receive data via a computer network and the Internet. 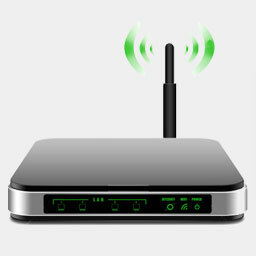 Up to 300 Mbps; 4x10/100Mbps LAN; 1x10/100Mbps WAN, Wireless encryption up to WPA2.